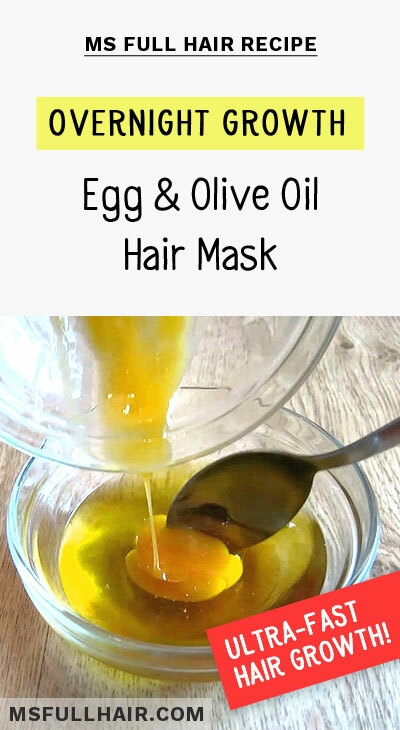 This is one of the most talked-about DIY recipes right now for stimulating faster hair growth – egg and olive oil hair mask. Many vloggers claim that they experienced visible hair growth “overnight” (even though we are still somewhat skeptical about the “overnight” part). 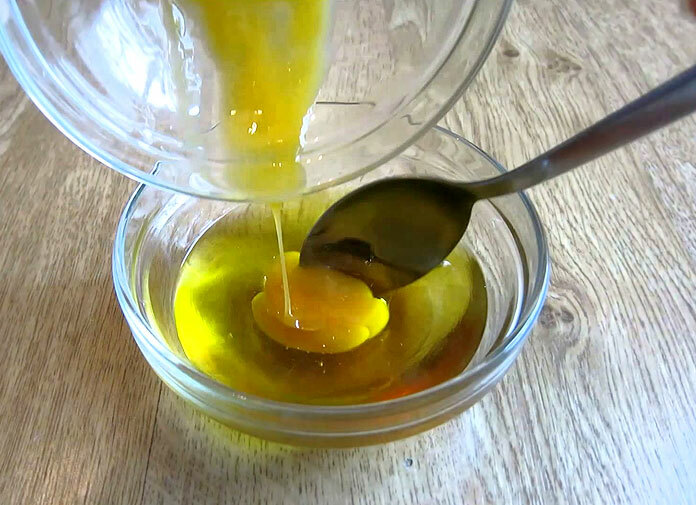 Either way, this recipe is made of all natural ingredients with hair moisturizing, nourishing, and restoring properties, so it’s worth giving it a go.